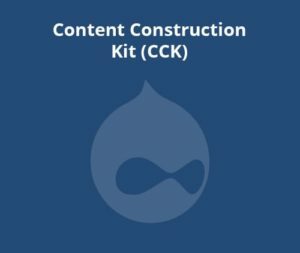 The CCK add-on is useful if you use the CCK module with Drupal. This plugin moves all your custom fields created with CCK from Drupal to WordPress. It also requires the Toolset Types plugin either the free or the Premium version.